Our second sneak peak at a Paperchase Autumn Winter 2015 collection is 'Nordic Nights' a wintery woodland print that will tie in nicely with Christmas products as well. 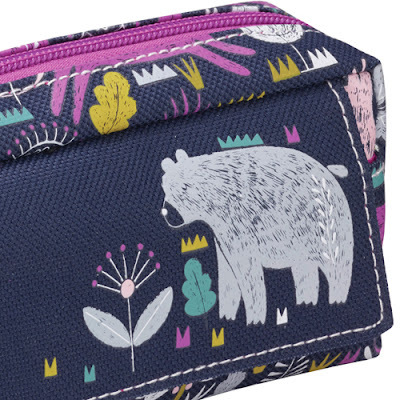 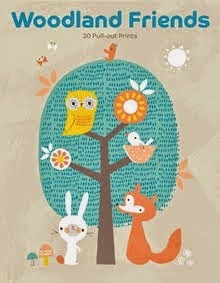 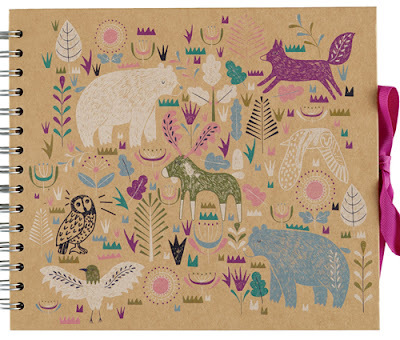 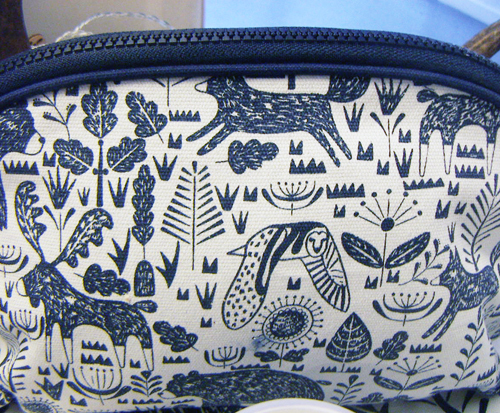 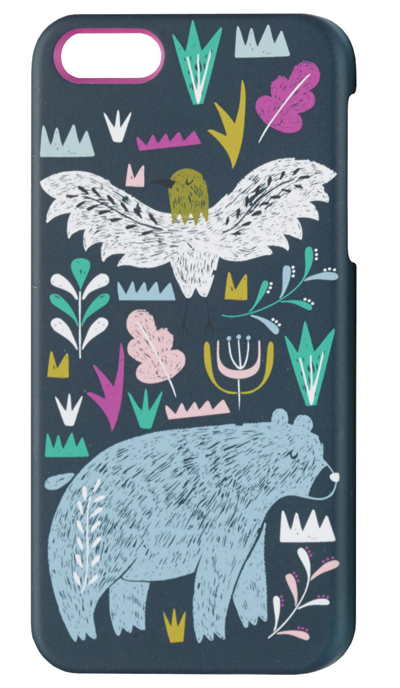 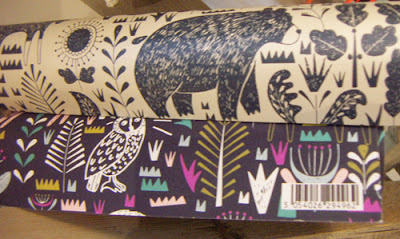 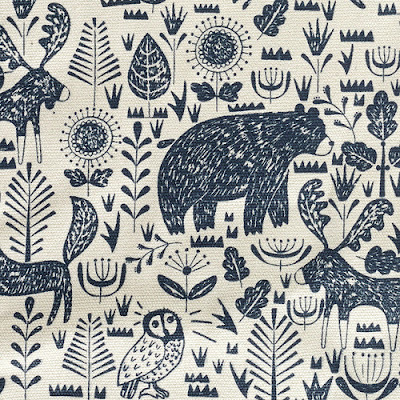 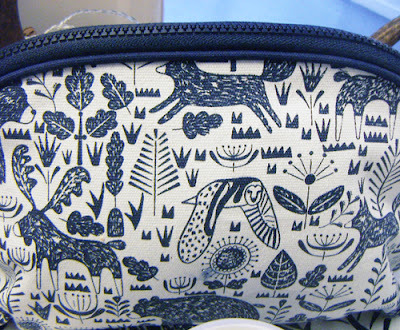 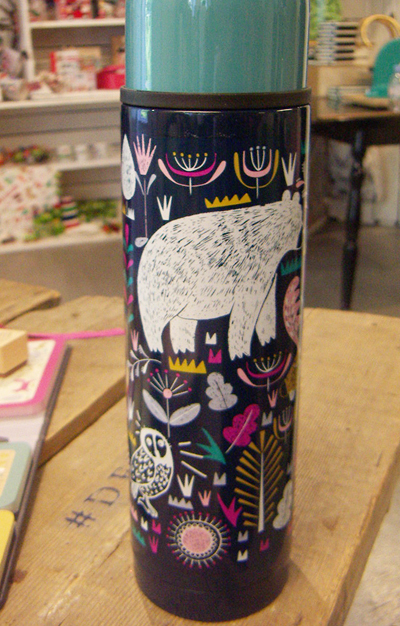 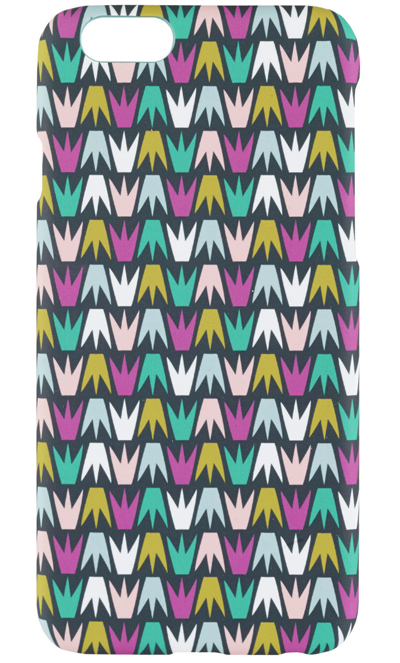 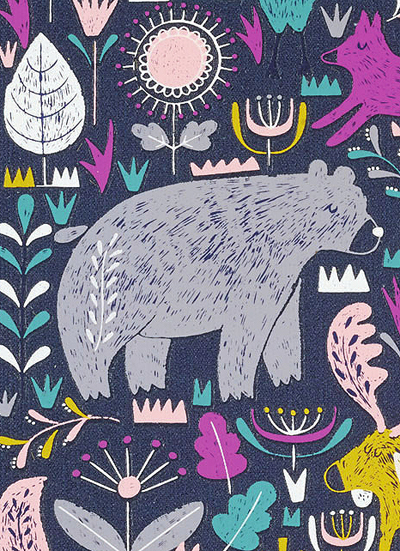 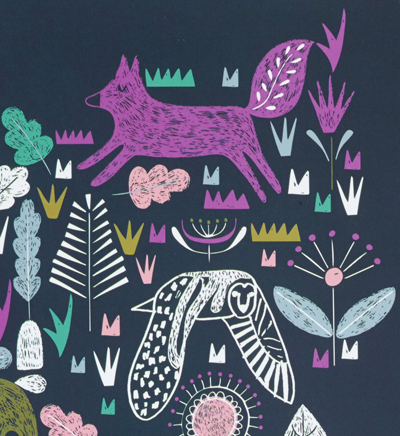 Featuring a Scandinavian style print inspired by the nature of Norway with Polar Bears, Moose, Foxes, and Owls. 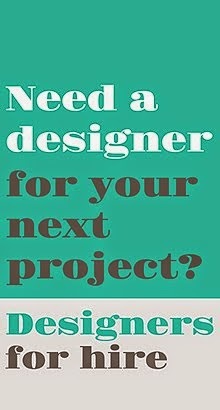 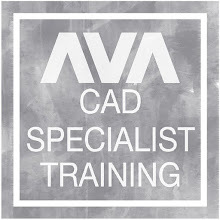 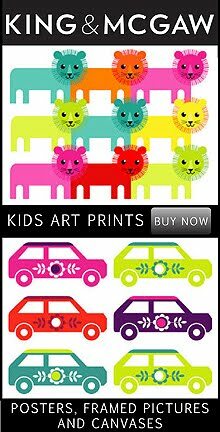 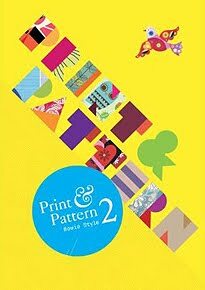 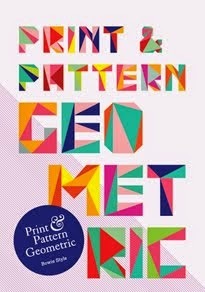 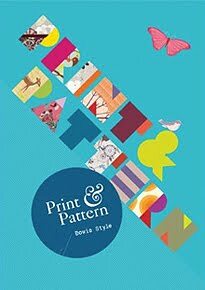 There design comes in full colour and monotone versions along with a complimentary geometric stylised grass design. 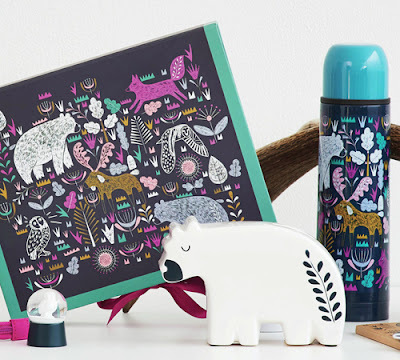 Nordic Nights will feature on wrapping paper and gift bags as well as stamps, washi tapes, scrapbooks, gadget cases, bags, flasks, mugs, plates, lunchboxes, and more. 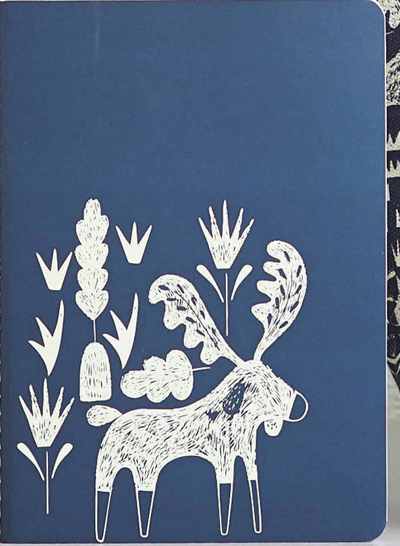 Don't forget this is a sneak preview so you wont find Nordic Nights in the shops just yet but it will be in stores and online this Autumn Winter. 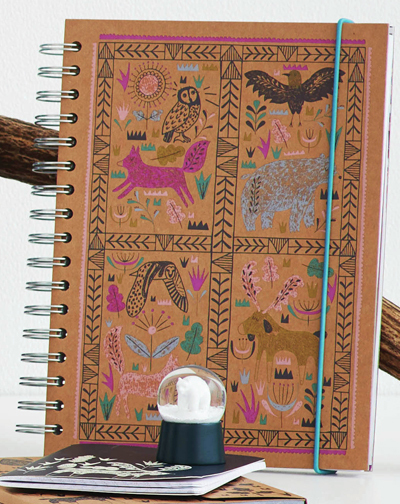 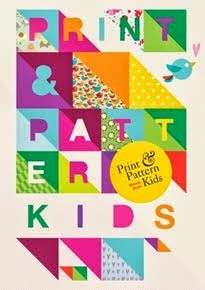 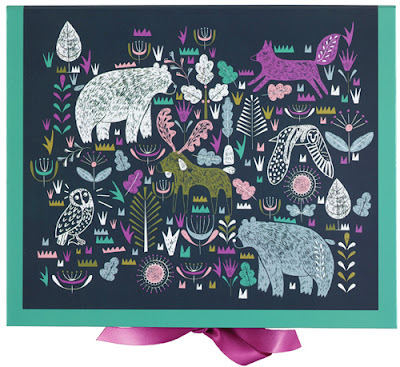 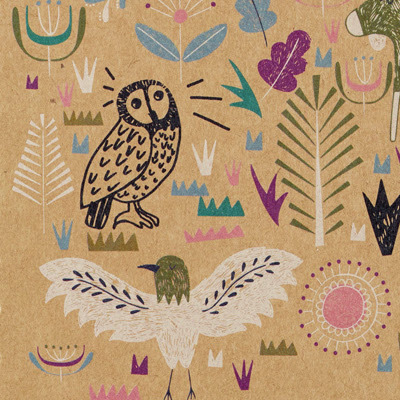 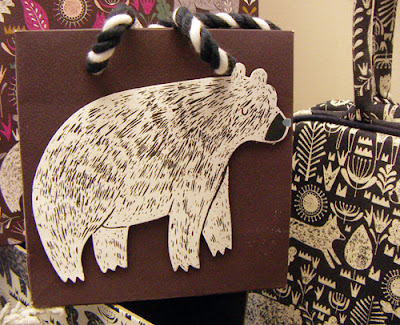 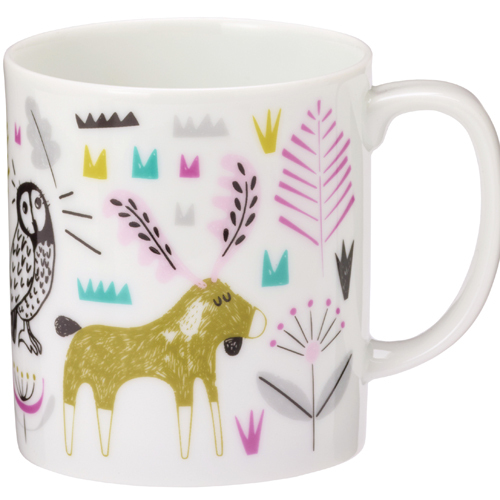 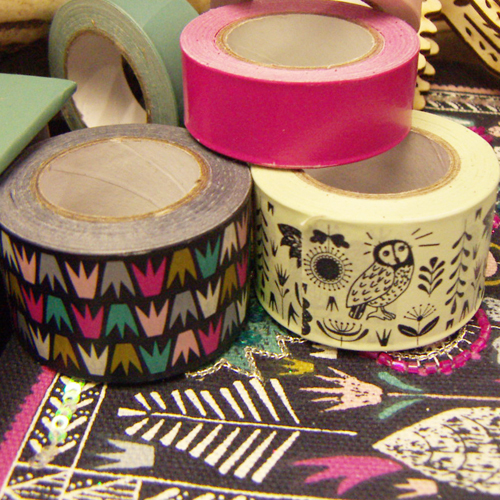 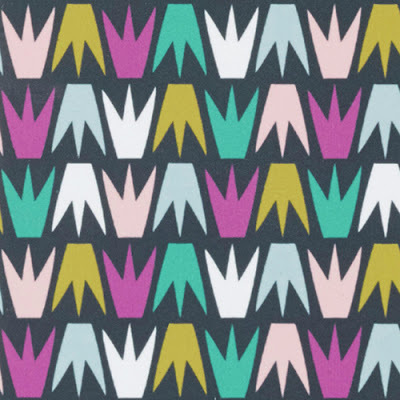 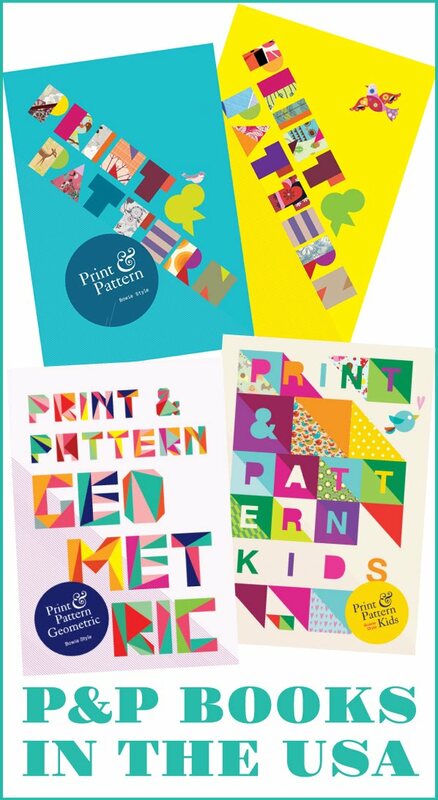 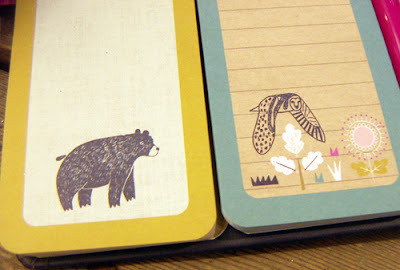 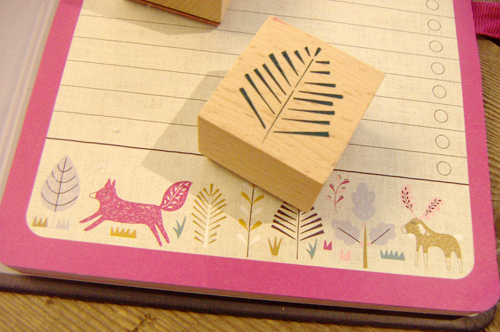 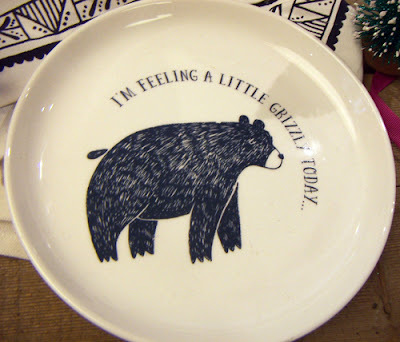 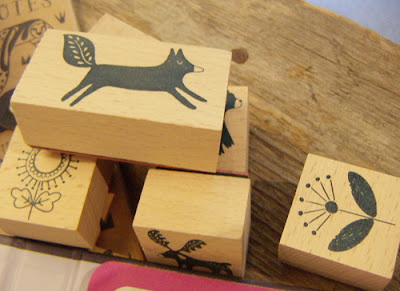 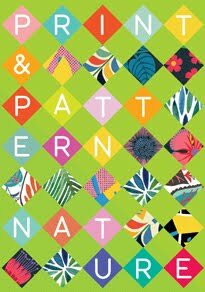 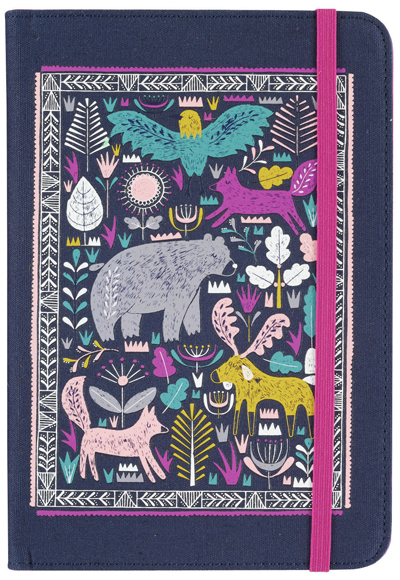 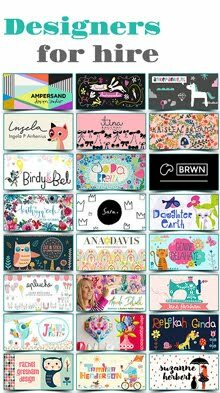 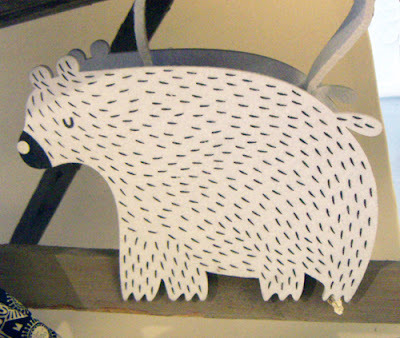 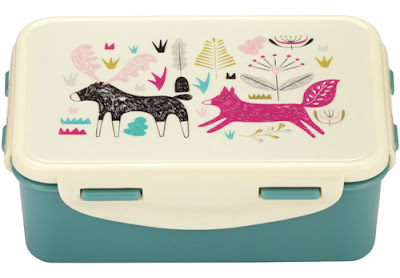 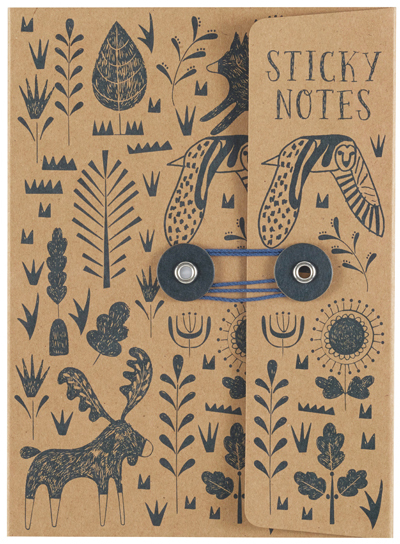 Tune in to P&P tomorrow for another Paperchase range preview.